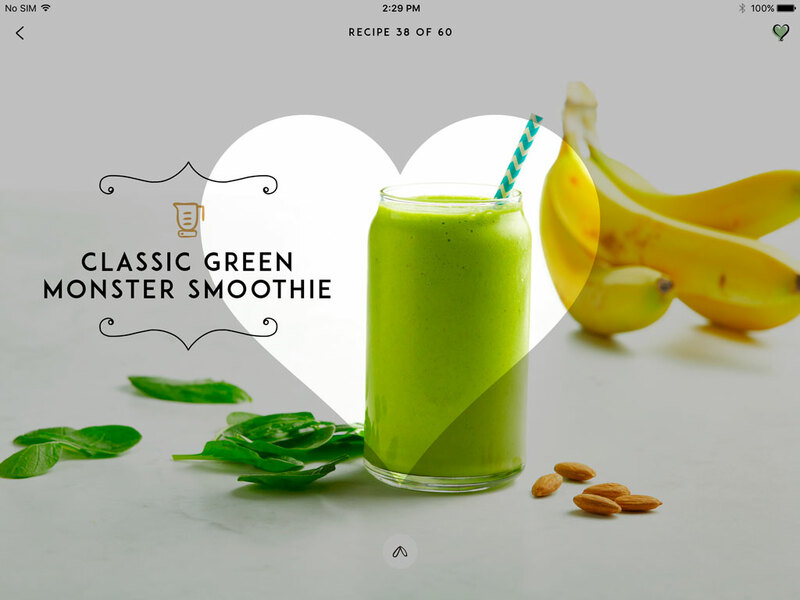 After years of dreaming, planning, and hard work, we’ve officially launched The Oh She Glows Recipe App for iOS and Android devices! 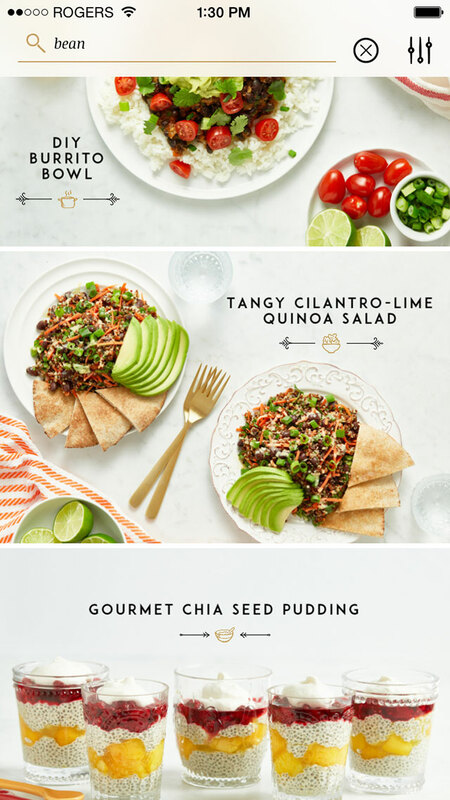 Our recipe app features the most popular Oh She Glows recipes from the past 8 years (oh boy, did I rediscover some gems! ), and includes brand-new photography, shot by yours truly, with a cohesive, sleek new look. 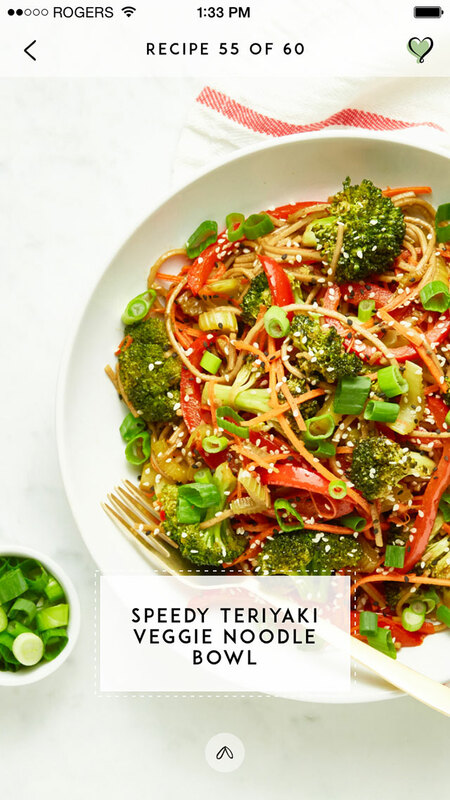 All of the recipes have been edited and streamlined, and many have been improved as I cooked my way through Oh She Glows’ archives. 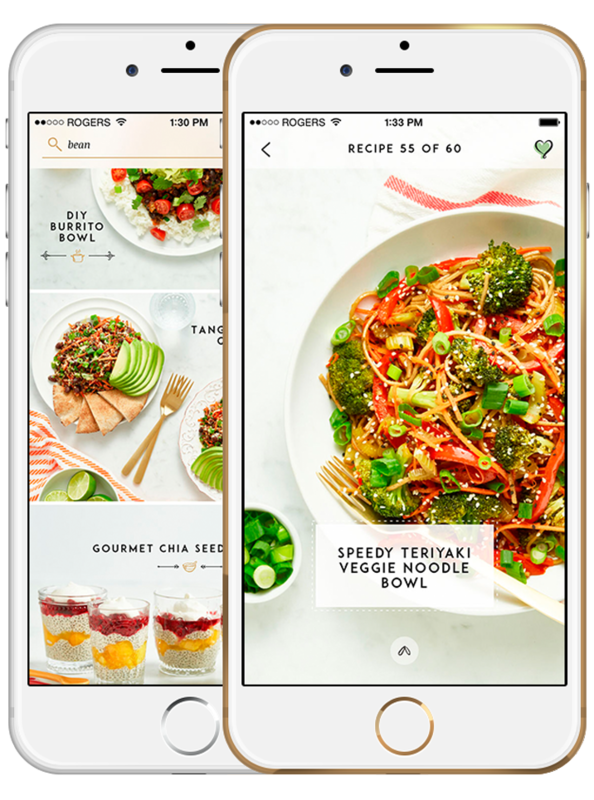 You can be confident that all of the recipes in our app are highly reliable and will wow your family and friends! 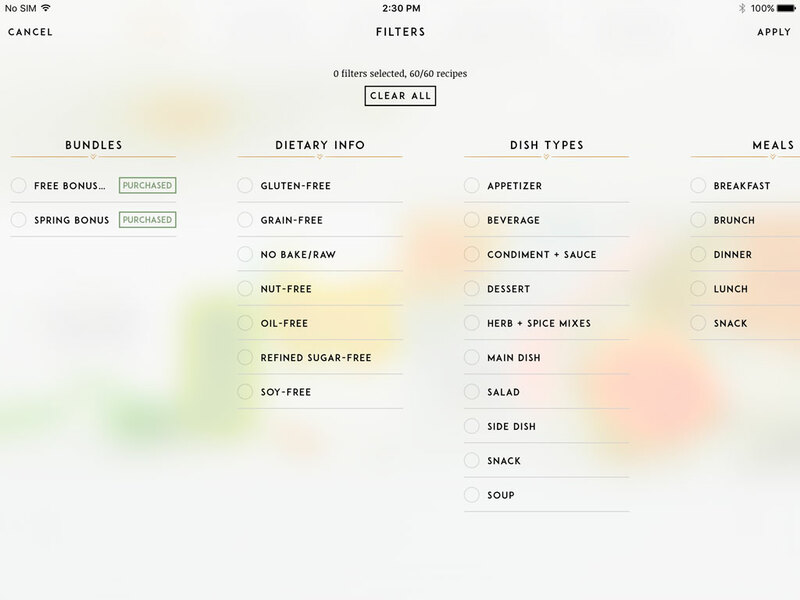 We created an amazing search function that sorts recipes by keywords, dietary info, dish types, and seasons, as well as filters like freezer-friendly, kid-friendly, quick and easy, budget-friendly, and more. 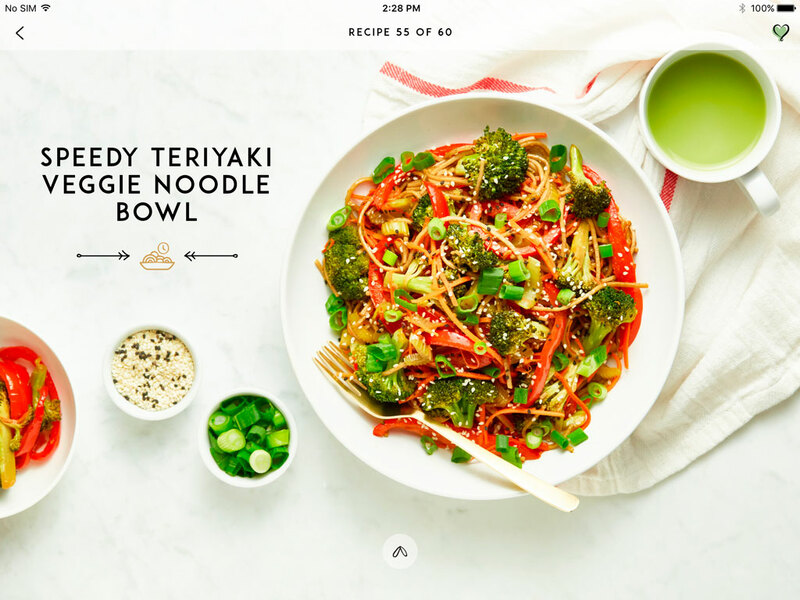 You’ll now be able to cook from your phone or tablet with ease, or meal plan while commuting to and from school or work with convenient offline access. Think of this app as your personal OSG on the Glow! 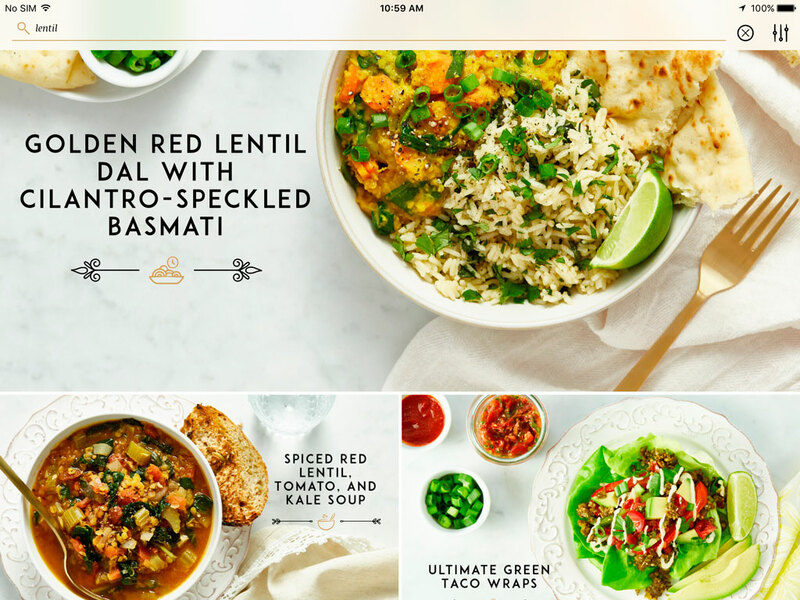 Search with ease using dish type, meal, recipe title, or ingredient keywords. 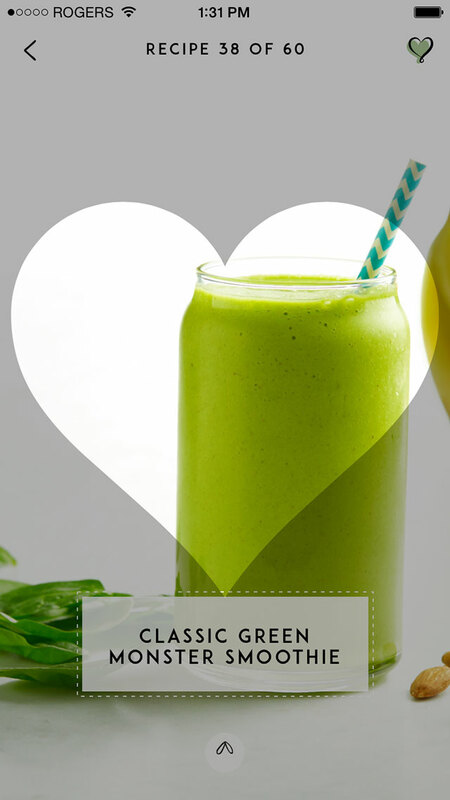 Create your own favourites list with your most-loved recipes. 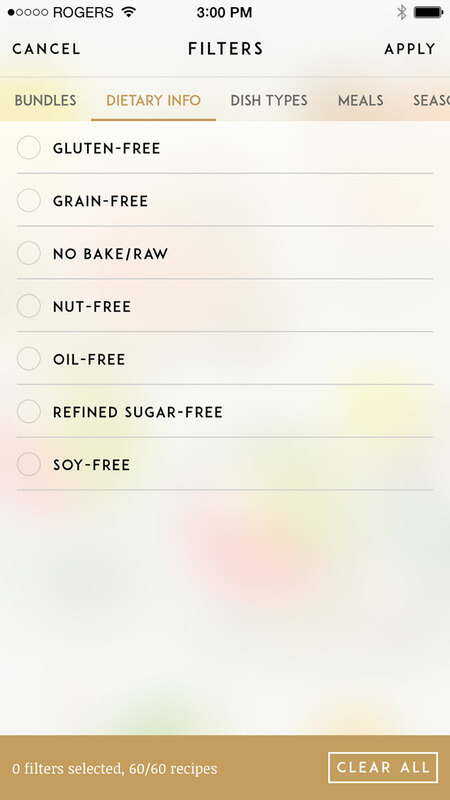 Filter your recipes based on dietary/allergy info, season, dish type, and more. Strike out ingredients and directions as you cook so you don’t lose your place. 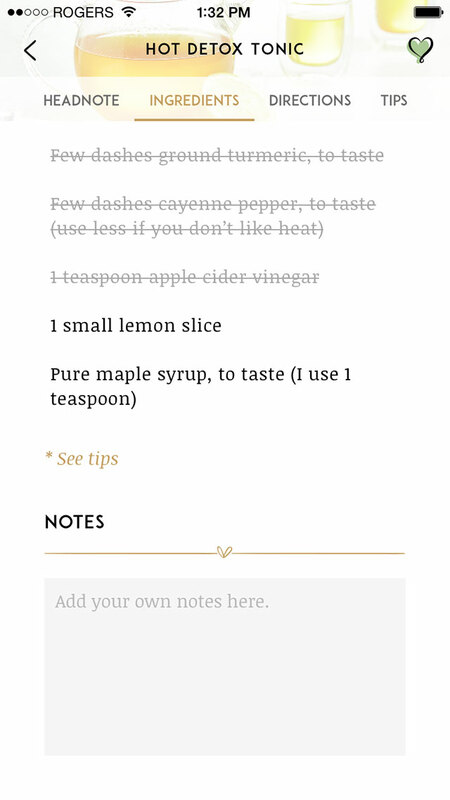 Add your own notes to the recipes if you make any changes.